Balakrishna is all over the news for his crazy deeds these days. Examples of his rude behavior have rubbed the people in the wrong way from the past few months. Even in his campaign, he started chasing his fans and won a bad name for himself. 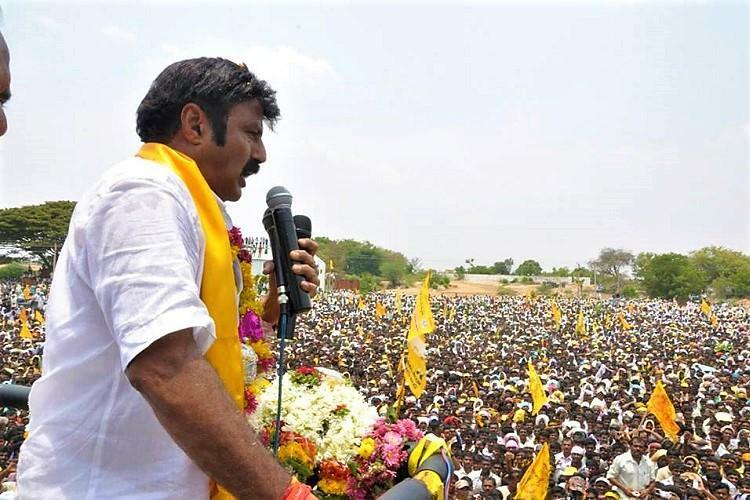 Now that the elections are near the inside info is that Balayya is in a bit of tension regarding his win from Hindupur. Though he is not a man who bothers about all this, the news is that he at least wants to win the elections and prove a point to many. So many views are on regarding the election result but the end result will be known by May end and till then, tension continues for Balayya.